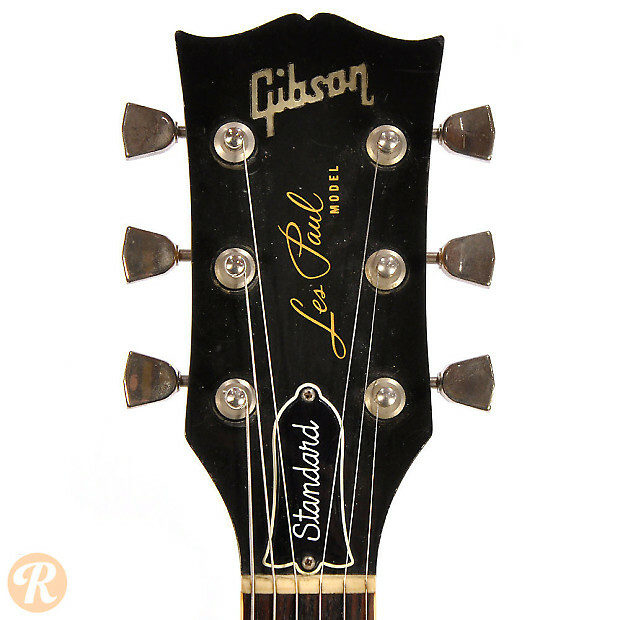 In late 1960, Gibson replaced the Les Paul body shape with the SG design. 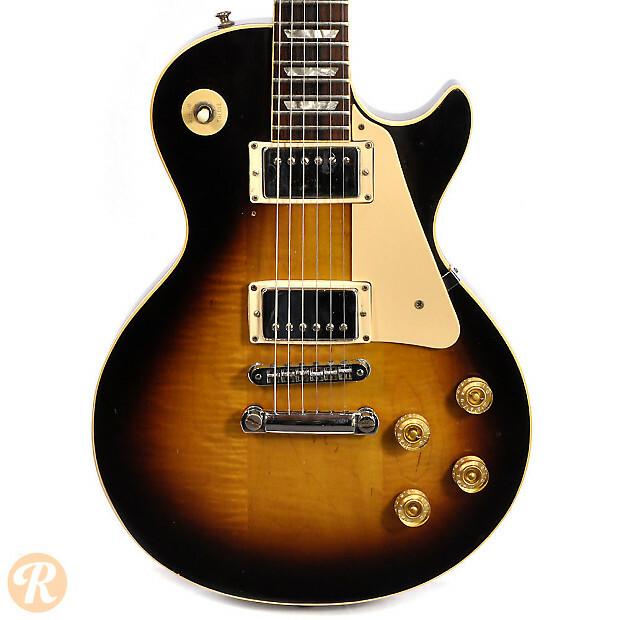 Between 1972 and 1975, if someone ordered as a Les Paul Deluxe with regular humbuckers instead of mini-humbuckers, the guitar would have the word "Standard" on the truss rod cover and would essentially be a Les Paul Standard. 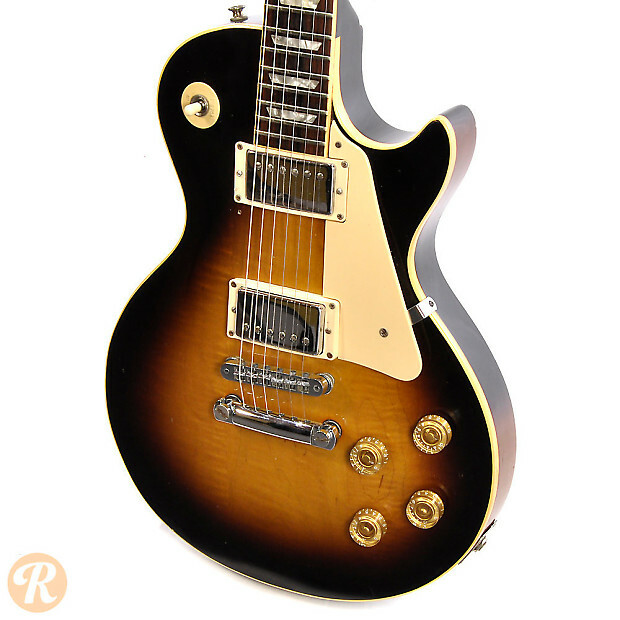 Gibson began producing the Les Paul Standard again as a regular catalog item in 1976. Unique to this Era: Last year with four-ply body composition. 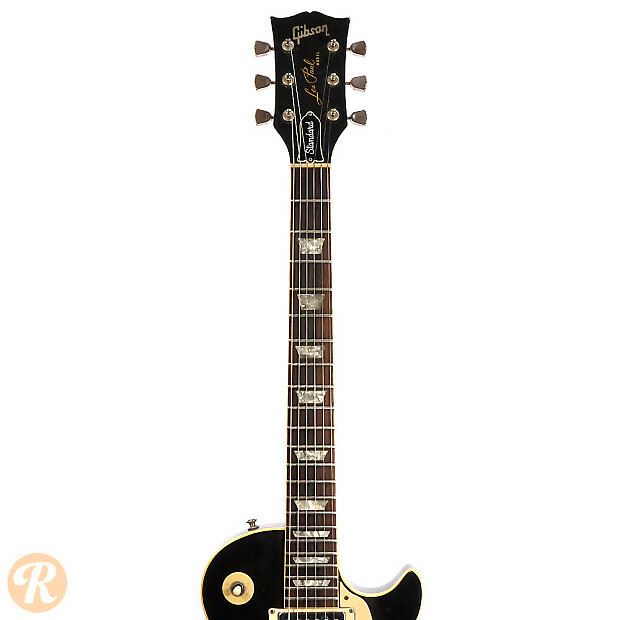 Changes back to two-piece body in 1978. 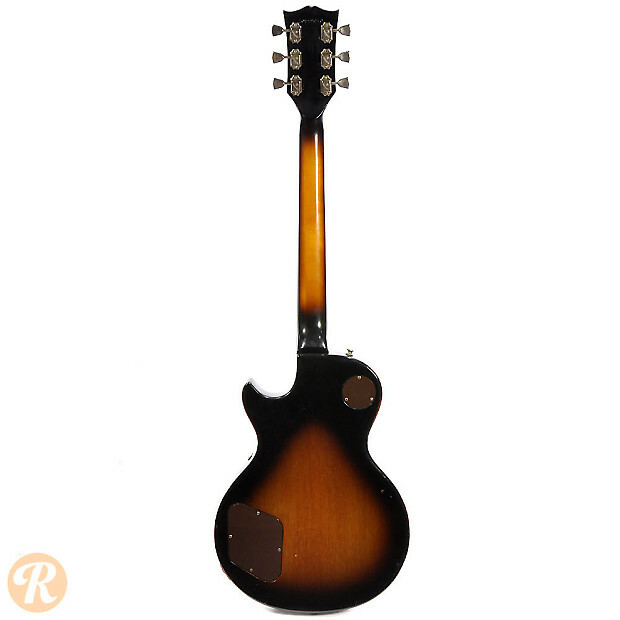 Finish Specifications: Cherry Sunburst was a standard finish option when the Les Paul Standard was reintroduced.